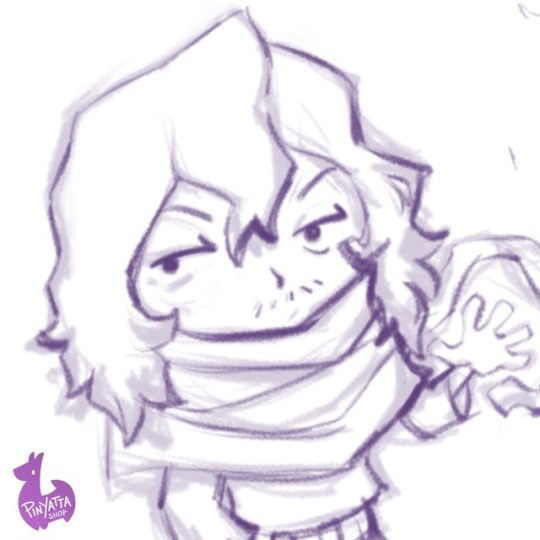 SAMPLE PIC! 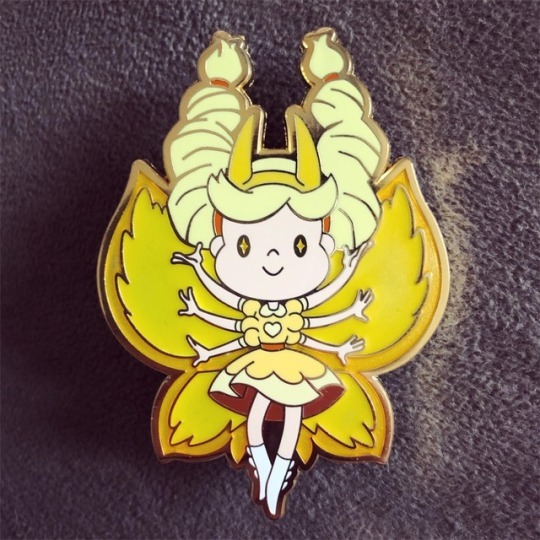 She’s missing her cheek marks here (they’ll be there in the final version) but Butterfly Form Star is almost done being produced! Keep an eye out for a release date sometime in May! 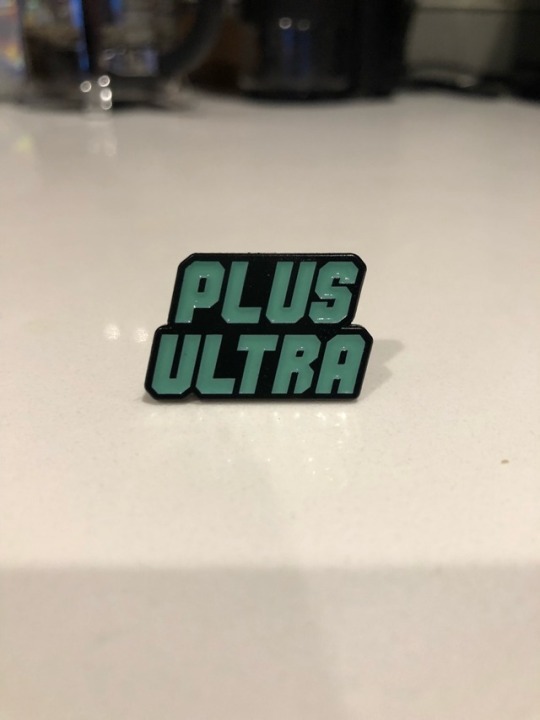 More pins coming your way..! 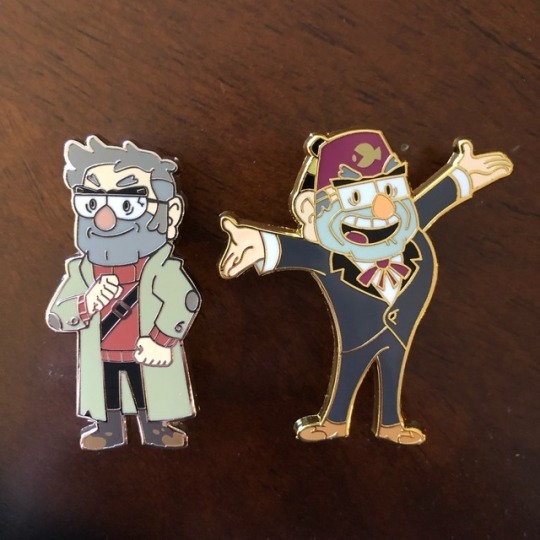 Grunkles drop in the Shop THIS SATURDAY 4/20 at 10 AM PT! Get ready! 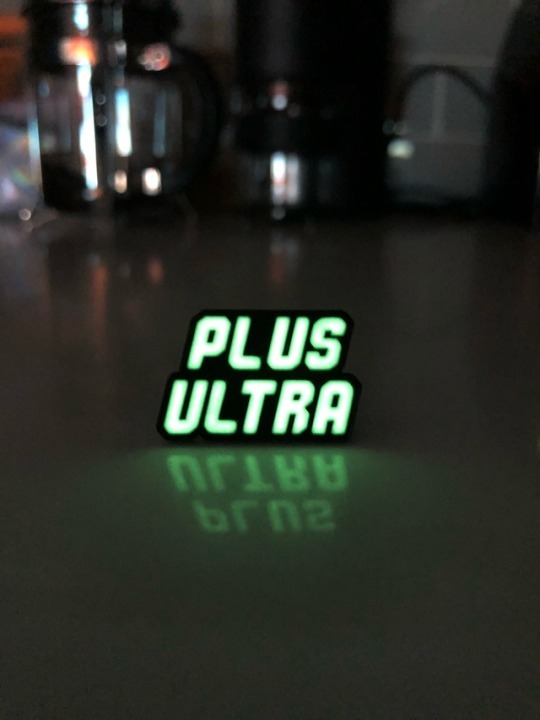 These pins are finally here and they turned out great!! Thank you so much!! While I can’t reveal what will ultimately happen in the show, I am so glad you’re enjoying it so far. We’re working hard to bring you more episodes and I can’t wait for you to play through the rest of the season! 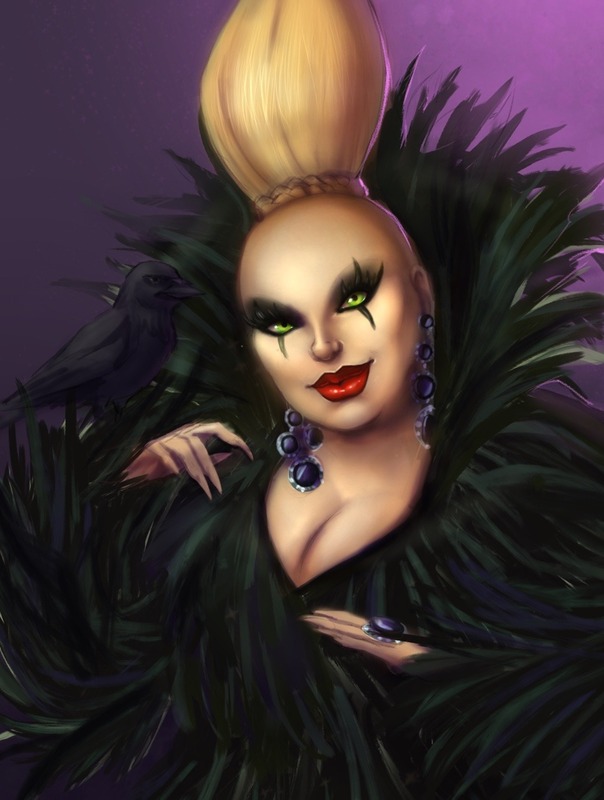 oh wtf this art is Great..
you're my driver forever, you know that, right? 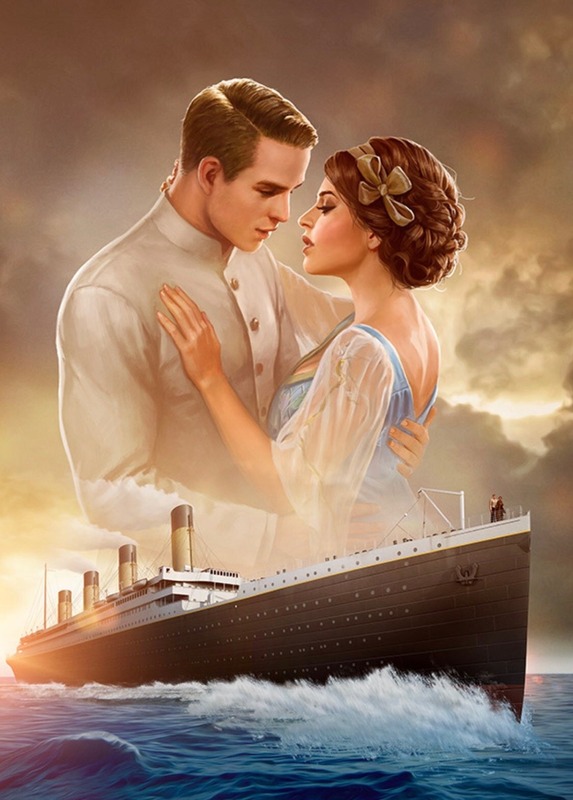 I am beyond thrilled and excited to finally talk about what I’ve been working on for the last year: I’m the producer/showrunner of TITANIC, part of the upcoming narrative app STORYSCAPE! The game is currently available in New Zealand and Canada, and will be going worldwide later this year. It’s been a dream come true to work on such an amazing project and I can’t wait for y’all to see it- there’s much more to come!! 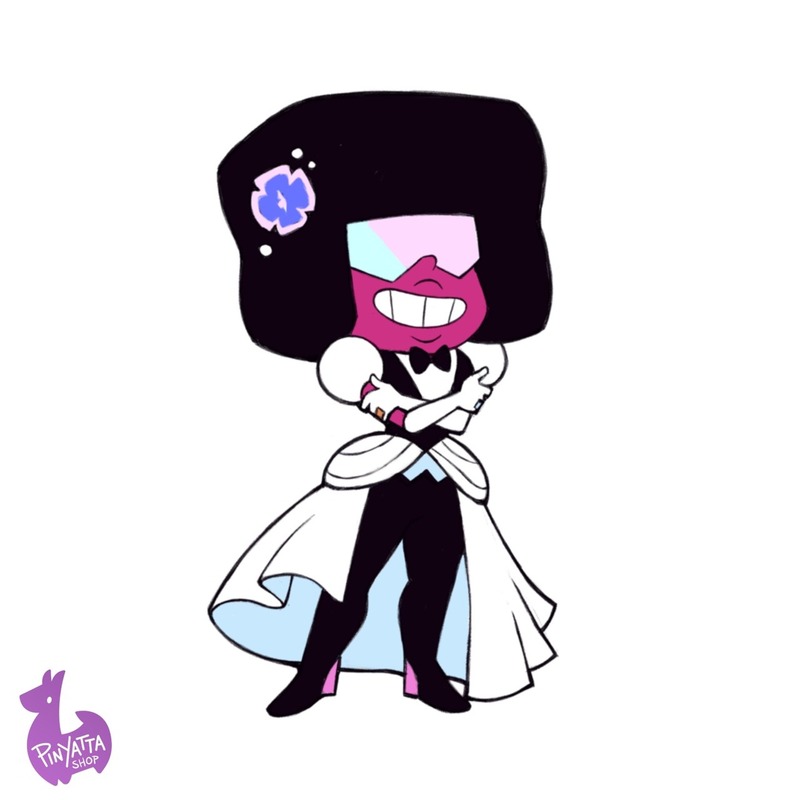 Steven’s life-giving spit creates an entire race, then he hides amongst them in plain sight just like Rose did amongst Pink’s creations. 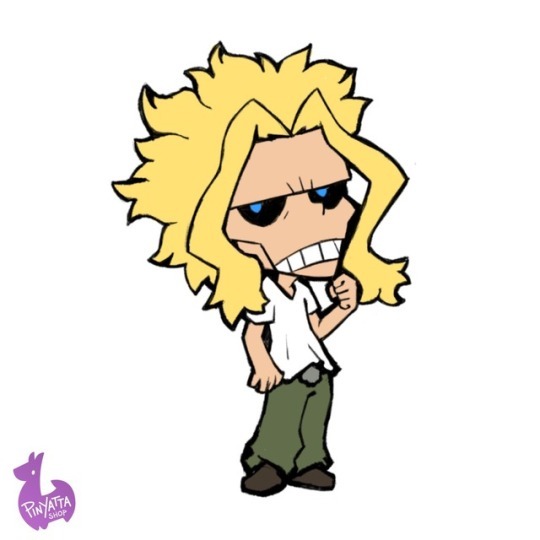 me: i like this thing! my brain: excellent, it’s your reason to live now. you won’t be able to think about anything else for a few days, weeks or even months. 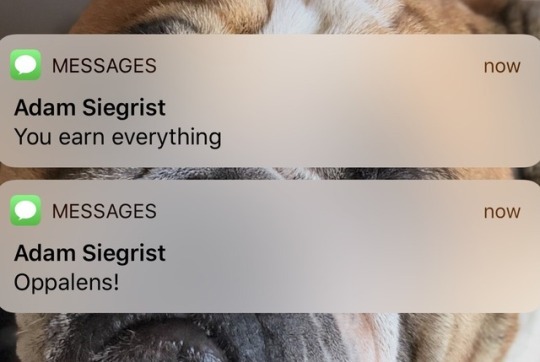 talking about virtually anything else will be a nightmare, but so will be talking about The Thing, because no one shares your level of enthusiasm. have fun! 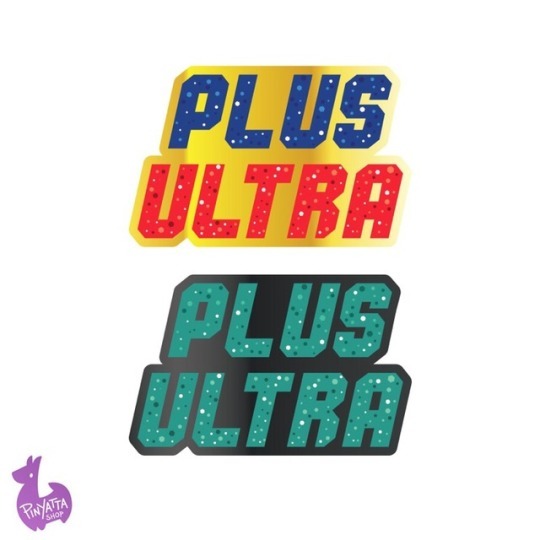 Coming very soon- PLUS ULTRA pins! 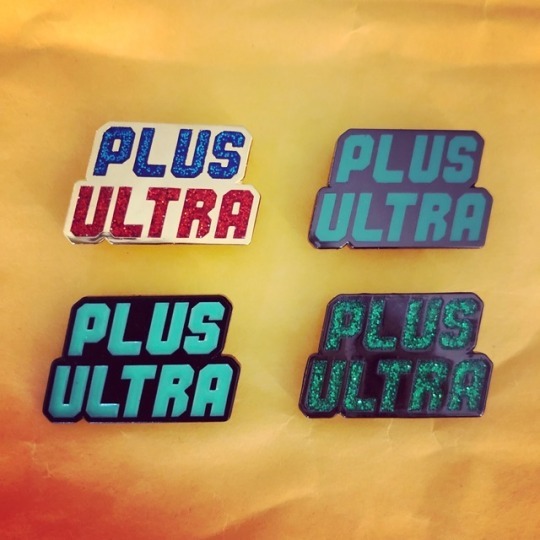 Get ready to GO BEYOND because these pins are going to be rad. 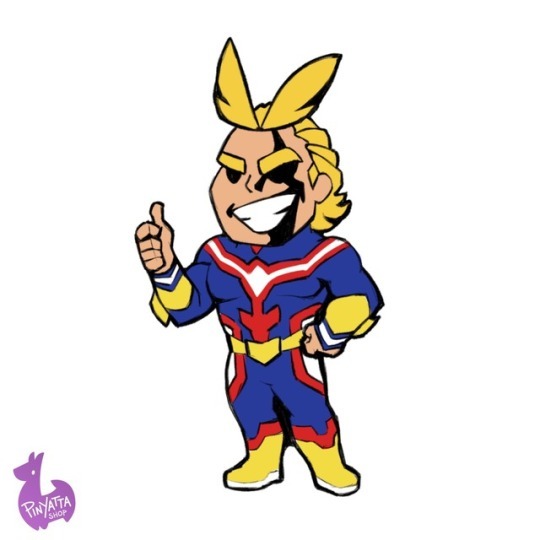 Sketches and teases for upcoming BNHA pin sets! 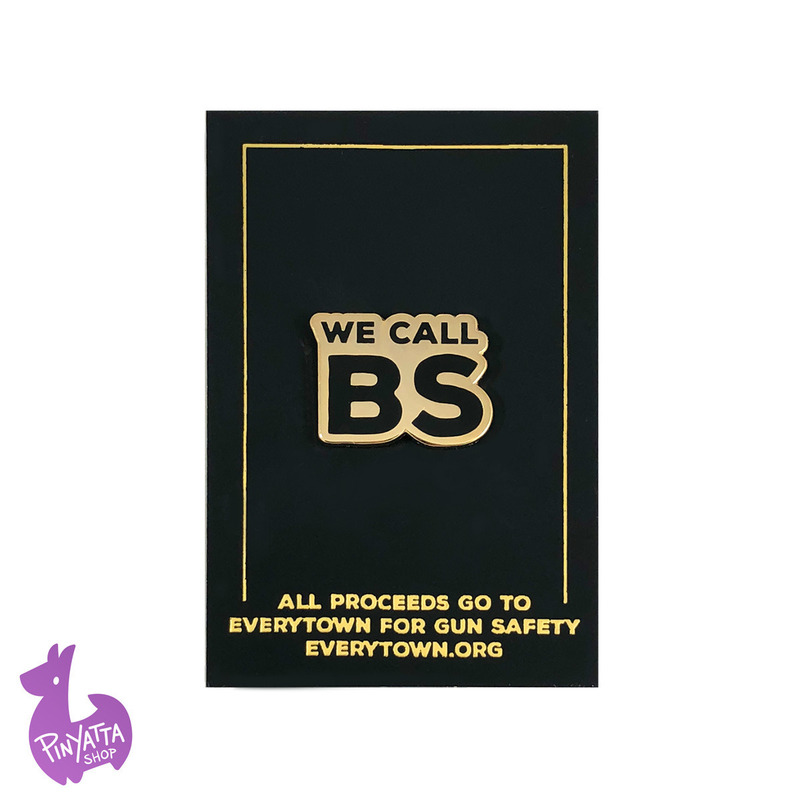 Are you excited for these to hit the shop? 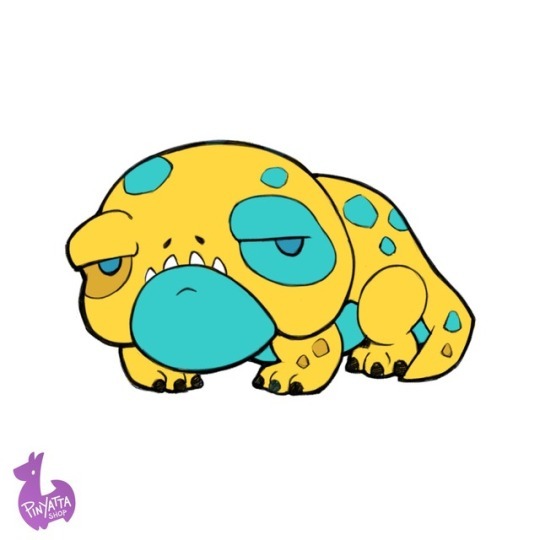 Anyone watching the Dragon Prince on Netflix? 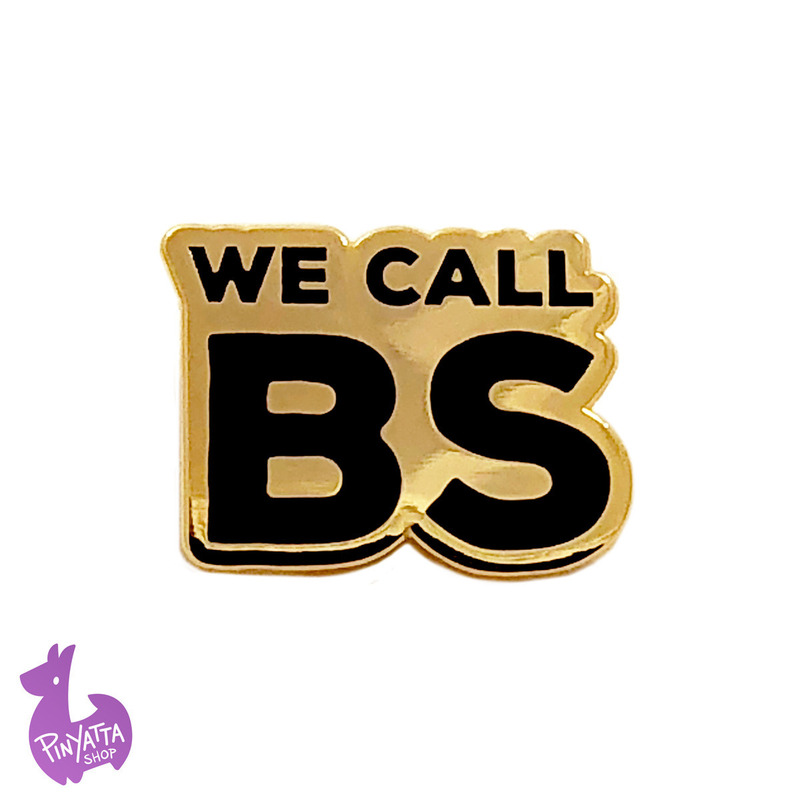 We’re just a little obsessed with Bait… should we pin him? 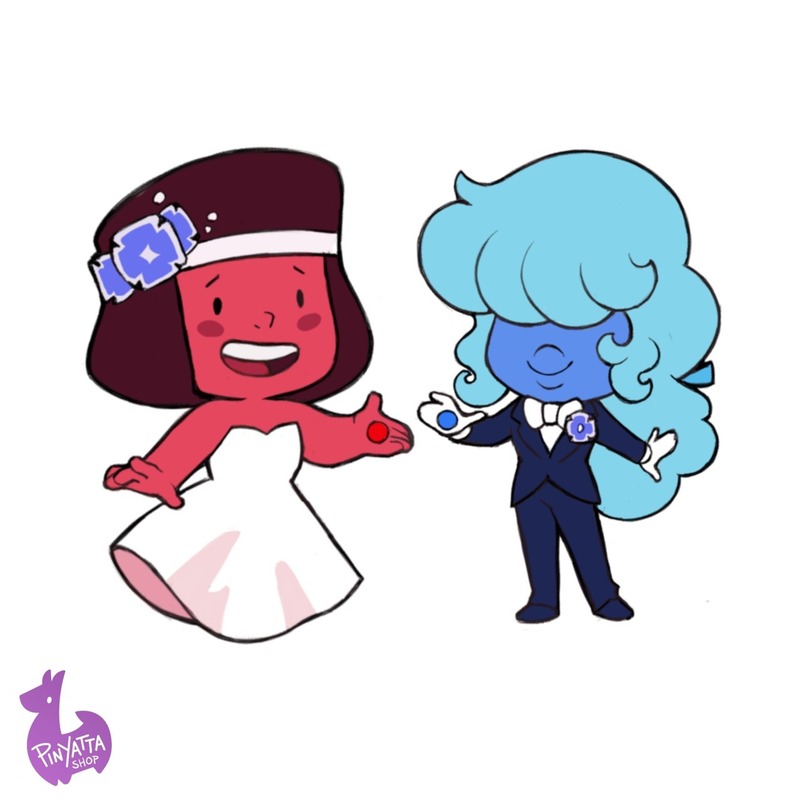 Rupphire Wedding designs! 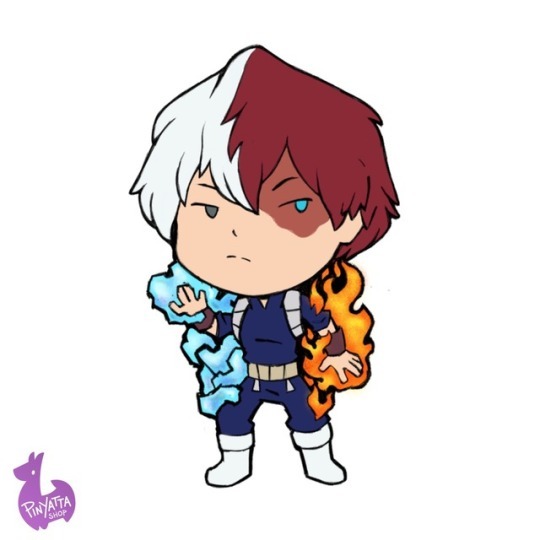 We’d love to make these into pins! 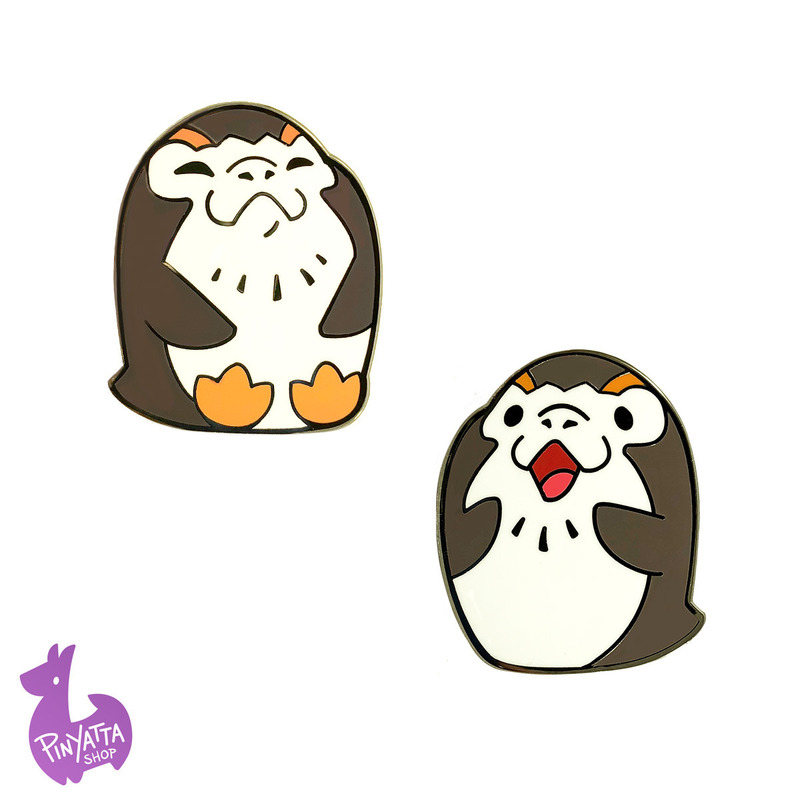 TINY PORGS ARE LIVE! Happy Porg is bursting with excitement, while Pleased Porg takes a rest and puts his feet up. 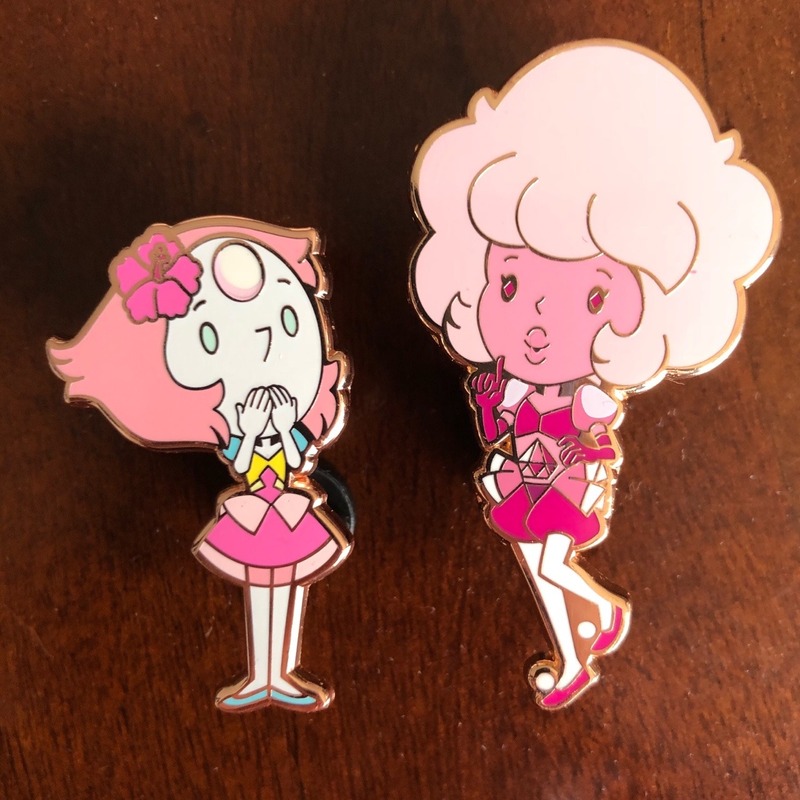 Get your favorite or both in a set for $20! 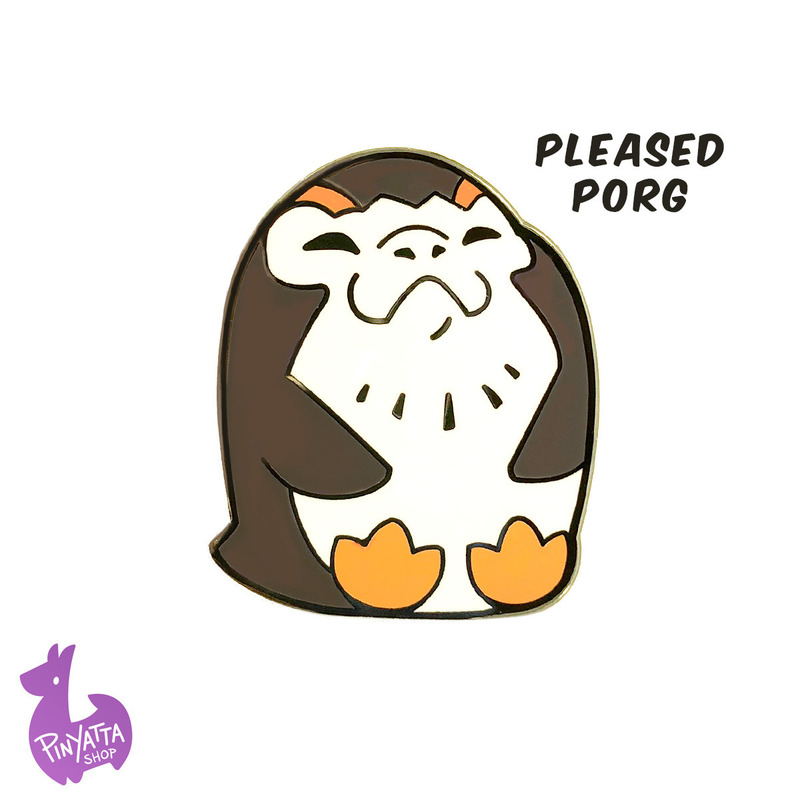 (Later) Me: I’ma make some Porg merch! 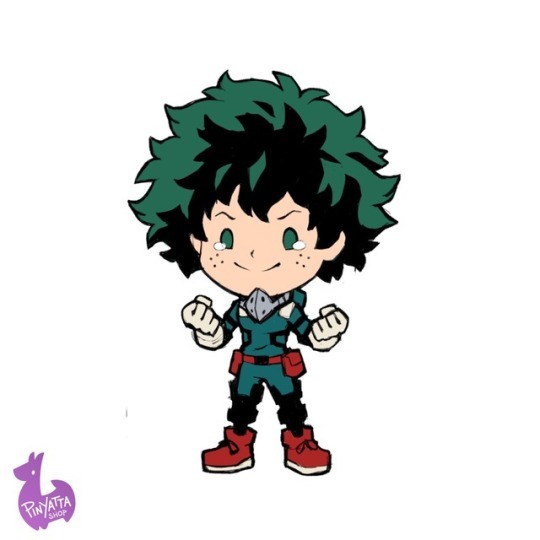 Boy do those little birbs get into your heart and soul. 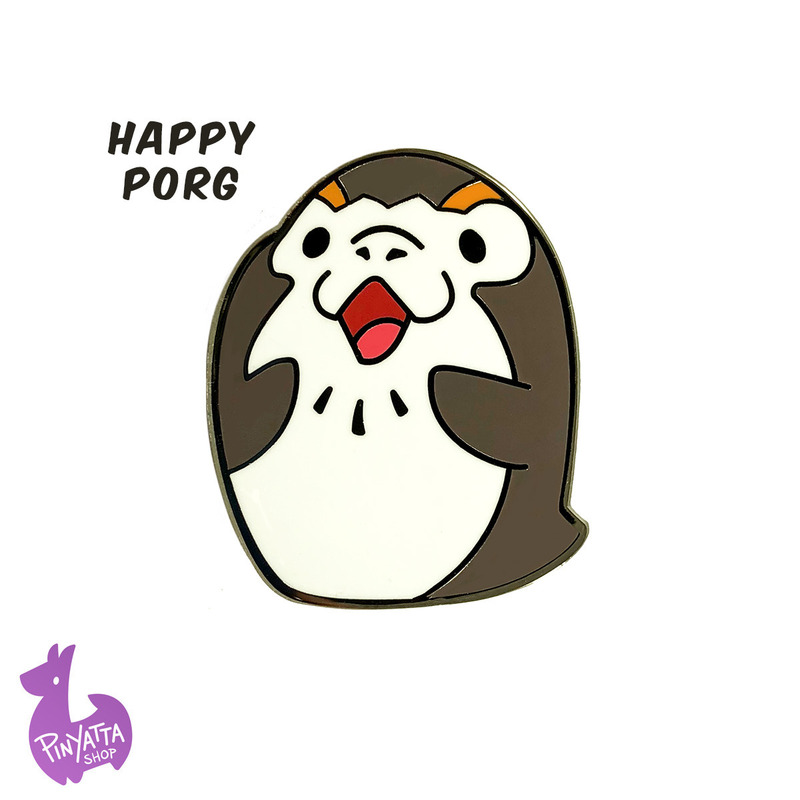 Check out my Porg pins at PinYattaShop.com!